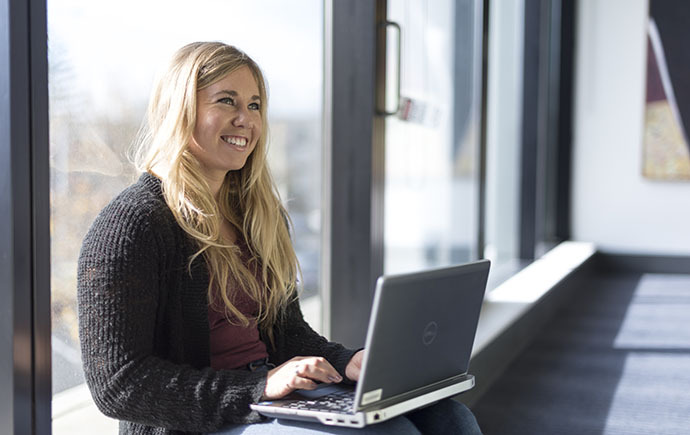 Recent reports show that women's representation in the industry has grown significantly, but the number in leadership roles is disappointing. 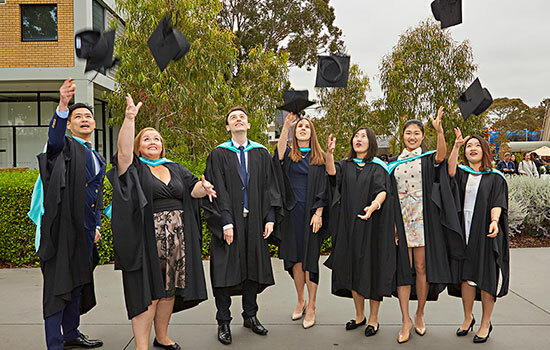 More than 3,200 students are set to graduate from Australia’s largest university, with Monash University’s Clayton campus hosting graduation ceremonies across a week-long celebration for students, family and friends. 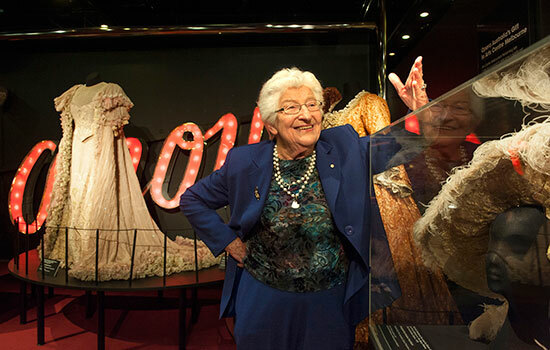 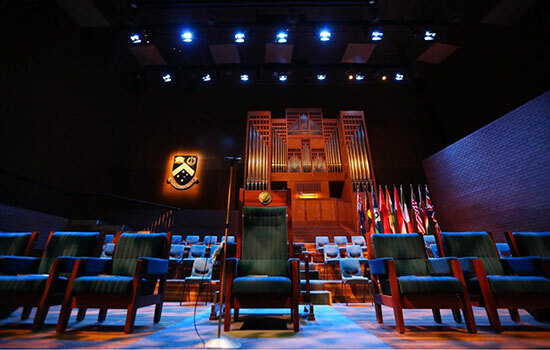 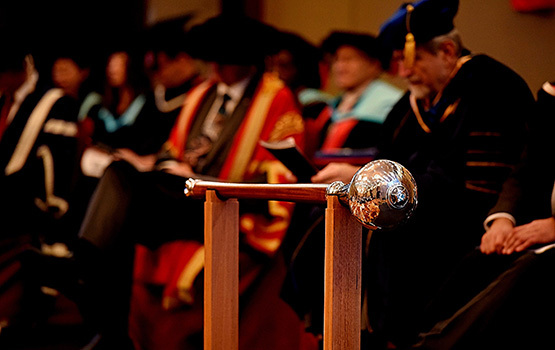 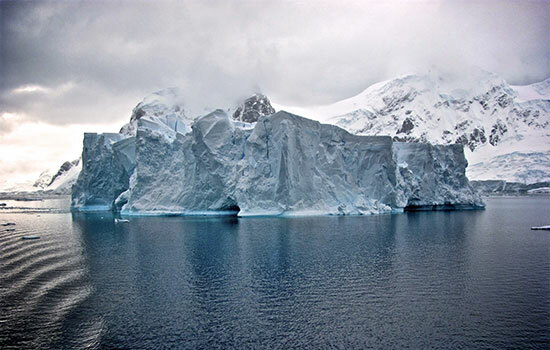 Eminent leaders across industry, the environment and the community have been recognised with Honorary Doctorates in separate graduation ceremonies at Monash University. 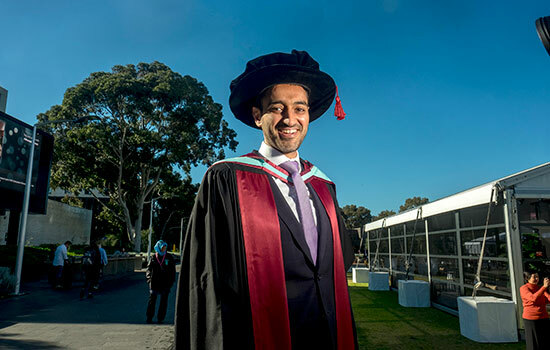 Monash University academic, writer, lawyer, and broadcaster, Waleed Aly, has received his PhD at a graduation ceremony at Monash. 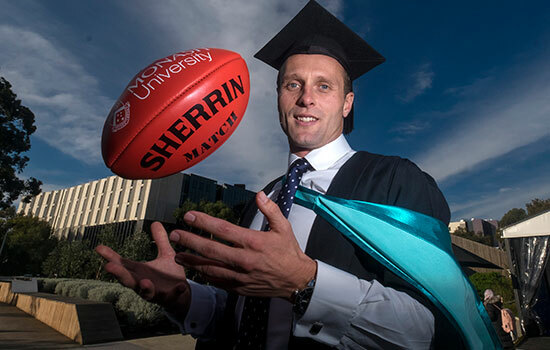 On Tuesday 16 May 2017 dual Hawks premiership player, Brad Sewell received his MBA at a graduation ceremony at Monash University.